ROLE OF OUR FATHER | B +Ve !! On this father’s day I was thinking how he is different to my mother and other members in the family. What is his role in our upbringing? Is he ever neglected and paid less attention? 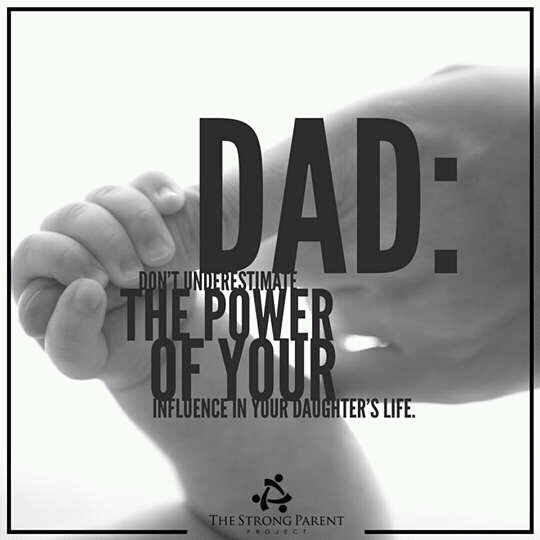 Is he the person you admire the most and the most influential in your life? Children used to build images of their dad in mind. For most of them dad is a rock-star and a superhuman. They discuss among friends at school too. This one talks a lot. Father’s Day is a day set apart in many countries for honouring fathers. In the US, UK, and Canada, it is observed on the third Sunday in June. The idea for a father’s day originated when Sonora Louise Smart Dodd of Spokane, Washington, heard a sermon on Mother’s Day in 1909 and was inspired to create a date to honour fathers like her own, a Civil War veteran. Through her efforts, the first Father’s Day was celebrated in Spokane in 1910. When was the holiday made official in the US? 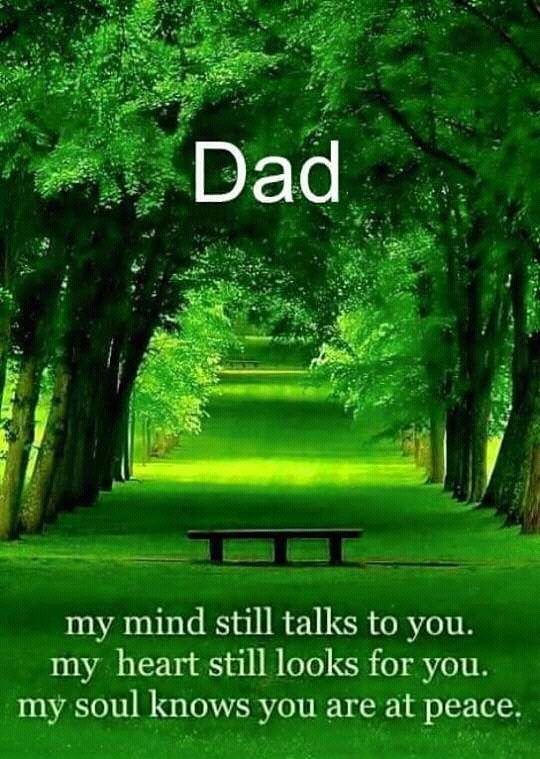 How close are you to you to your father? Are you successful making him your best friend? It will greatly improve your happiness quotient. My tribute to all the dads resting in peace now. You left a lasting impression on your children and made a difference to this world. Our social media today flooded with messages to remember you. You can see how much they love you. 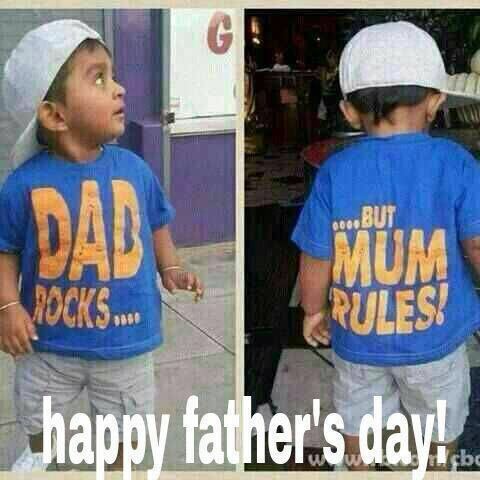 Wish all a happy father’s day! ** You may notice the middle part vacant now. It is there for more thoughts to be filled with.